Kyra 2-Piece Look Nursing Dress NOW 80% OFF! 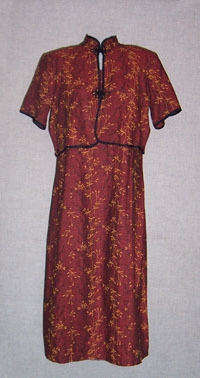 Special Feature: This is a very elegant nursing dress. The jacket and dress are actually one piece. 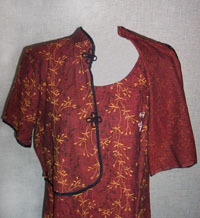 It has the nursing slits inside and the jacket acts as a built in coverup for more privacy. The linen fabric has a great dressy feel but is quite easy to care for. Washing Instructions: Machine wash cold on a gentle cycle. Hang to dry.